Newly engaged couple Jennifer Lopez and Alex Rodriguez link up for a major collaboration. The good-looking couple works with must-have sunglasses brand Quay Australia on a new line of sunnies. The campaign images captured by Sasha Samsonova in Miami show Jennifer and Alex in stylish silhouettes. 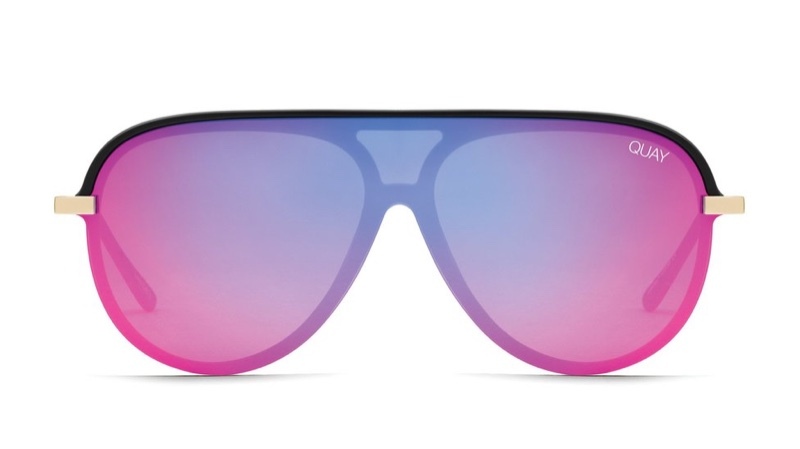 From cat-eye to aviator frames, these designs perfectly accent warm weather outfits. Check out more from the collaboration below, and shop more at QuayAustralia.com. 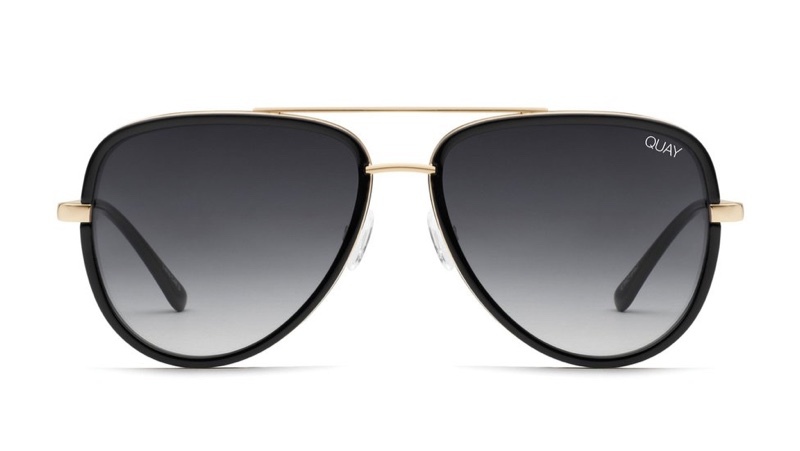 Take on the aviator silhouette in a chic style made with metal details. Shield sunglasses make a bold statement with an aviator inspired frame. 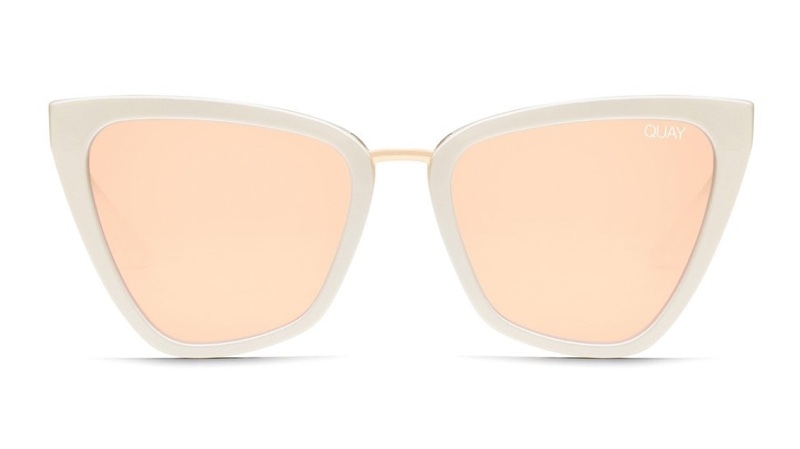 An extreme cat-eye silhouette comes in a chic white frame with orange lenses. 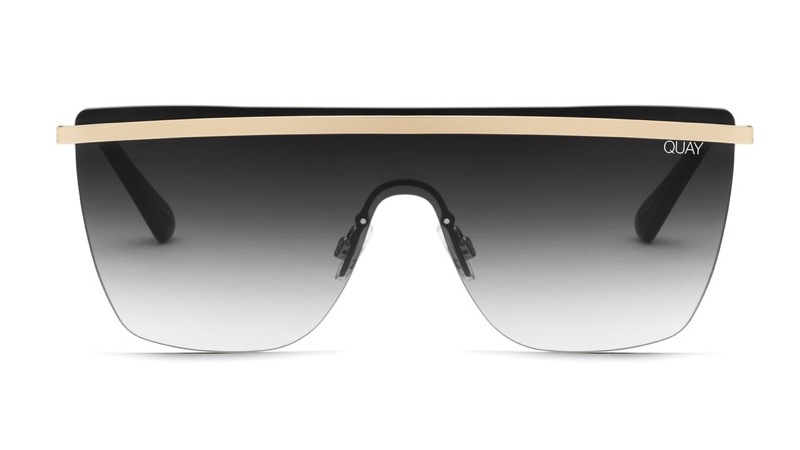 Block out the sun in curved shield sunglasses with a gold metal bar.